If you have questions about the CLEAN collection or the CLEAN project, please contact Anne Gold at anne.u.gold AT colorado.edu. 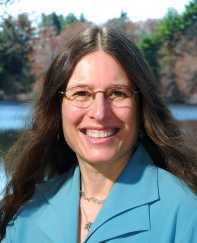 Anne Gold is the Director of CIRES Education & Outreach and the Project Investigator for the Climate Literacy and Energy Awareness Network (CLEAN) contract from NOAA. She has been with CLEAN from its beginnings and has lead the development of the CLEAN peer-review process. She holds a PhD in Paleoclimatology, Masters in Geographic Information System and Science, and Diploma in Physical Geography. 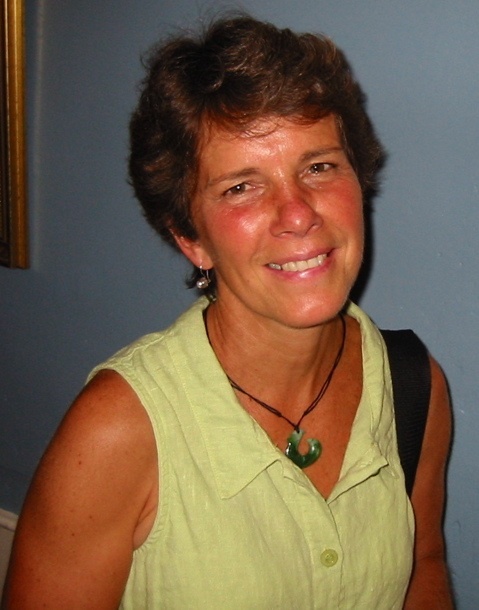 Anne has taught many graduate and undergraduate classes focused on climate science. 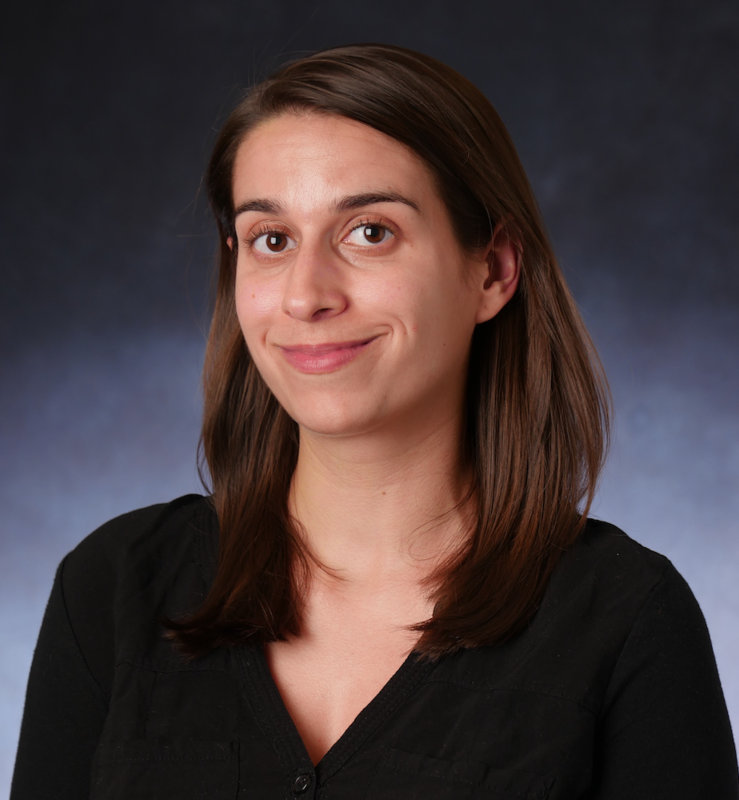 Jennifer Taylor is a curriculum developer and educator within CIRES's Education and Outreach group. She has fifteen years of experience as a middle school science teacher. Within the CIRES team she reviews CLEAN resources, has co-developed the NGSS unit development guide, provides teacher professional development and supports the marketing of the CLEAN collection. She develops climate and Earth science curriculum and leads citizen science projects. She has a Master's Degree in Environmental Biology. 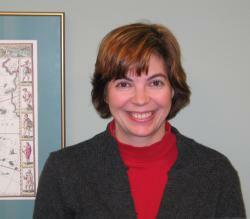 Susan Lynds is the program evaluator within the CIRES Education & Outreach group. She supports CLEAN through program evaluation and analysis of webstatistics. Her background includes experience as a scientific database manager with NOAA and CIRES, program evaluation with Sea Grant, and development of science museum assessment tools. 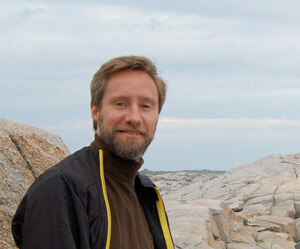 Frank Niepold is the Climate Education Coordinator at NOAA's Climate Program Office and co-chair of the Climate Education Interagency Working Group at the US Climate Change Science Program. At NOAA, he develops and implements NOAA's Climate goal education and outreach efforts. He is a co-managing author of the 2009 USGCRP released Climate Literacy: The Essential Principles of Climate Science, a collaborative effort of NOAA, NSF, NASA, AAAS Project 2061, CIRES, the American Meteorological Society, and various members from both the science and education community to define climate literacy in the United States. He received his MSEd in Earth Space Science Education (2006) from John's Hopkins University with areas of concentration in Earth Observing Systems, Scientist/Teacher/Student Collaboration and Earth Systems science education focused on climate. 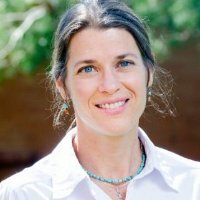 Cynthia Howell served as the National Renewable Energy Lab's Education Programs Director (2001-2010), specializing in informal renewable energy education deployment. 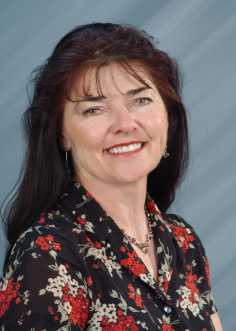 She has just joined the Colorado Energy Research Institute at the Colorado School of Mines. Cynthia received her doctorate in Education and Arts Administration at the University of Northern Colorado – Greeley. She has been involved in teaching at all levels, K through University, throughout her career. She has also enjoyed a professional dance career, directing and/or performing in three companies across the nation. She brings a national perspective and knowledge of energy, education, industry and workforce issues with expertise in partnership development, collaborative project design, education reform and tool development. Jeff Lockwood currently works for TERC in Cambridge, Mass on several professional development projects. He wrote curriculum materials for such National Science Foundation programs as "Project STAR," "Hands-On Universe" and "Hands-On Astrophysics" while teaching high school astronomy, physics, Earth science, and astronomical research for 28 years at Sahuaro High School in Tucson, Arizona. 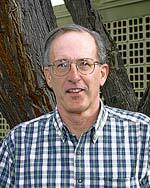 Jeff also taught planetary and stellar astronomy at Pima Community College for 20 years. He has a bachelor's degree in geology with minors in physics and chemistry. His EdD major was curriculum specialist (minor on astronomy) and focused on how attitudes and interests of students were affected by engaging in authentic research in their high school astronomy class. A lot of his work in the past 20 years (both curriculum and professional development) has focused on using science data to do classroom research. Sarah Hill is an experienced administrative assistant. She holds a degree in English Literature with a concentration in creative writing. Ms. Hill worked in the AmeriCorps VISTA program for one year in Montana. She also lived and worked in Japan, Australia, and New Zealand over three years as a factory worker, housekeeper, milkmaid, migrant farmer, and EFL teacher. For the last 7 years, Scott Carley has been the director of Green STEM programs for the online College of Exploration where he designs and facilitates online workshops / courses and websites for professional science teacher development. His current research involves exploring how integrated web and mobile technologies can support just-in-time and just-in-place collaborations among scientists, educators, learners and the general public. 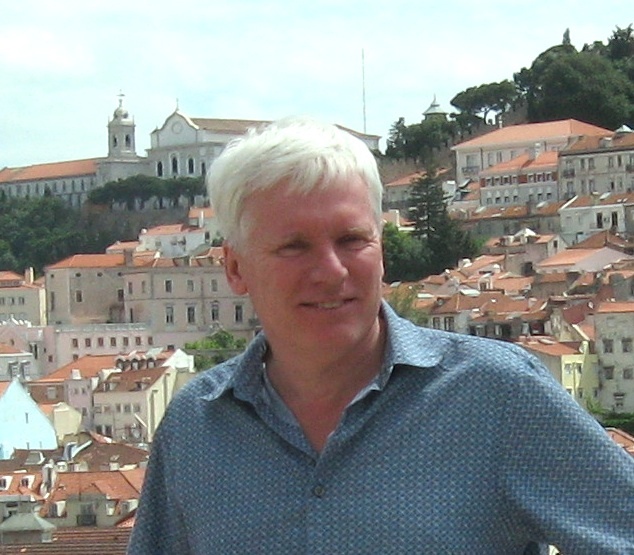 Scott holds a PhD in Theoretical Chemistry (Dilute Gas Properties) and has postdoctoral experience in Philosophy of Science and Systems Ecology/Natural Resource Management. Bora Simmons is the Director, National Project for Excellence in Environmental Education at University of Oregon. For more than 15 years, Simmons has led the effort on behalf of North American Association for Environmental Eductions (NAAEE) to design, develop, print and implement several volumes of the Guidelines for Excellence in Environmental Education. The Guidelines for Excellence are a bridge between the formal and nonformal education communities, providing a pedagogy resource to those who have the environmental content knowledge, but who lack the skills and creative methods to convey that knowledge to a variety of audiences with different learning styles.She holds a PhD in Natural Resources from the University of Michigan.